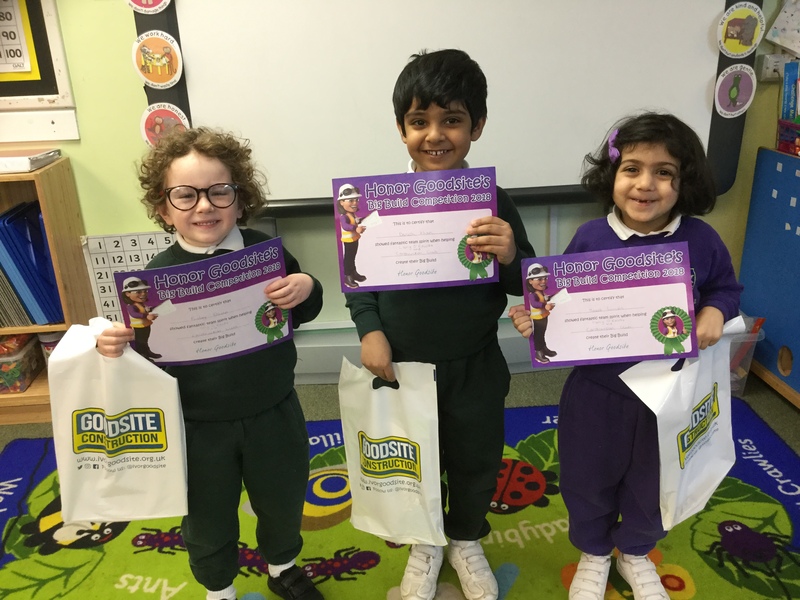 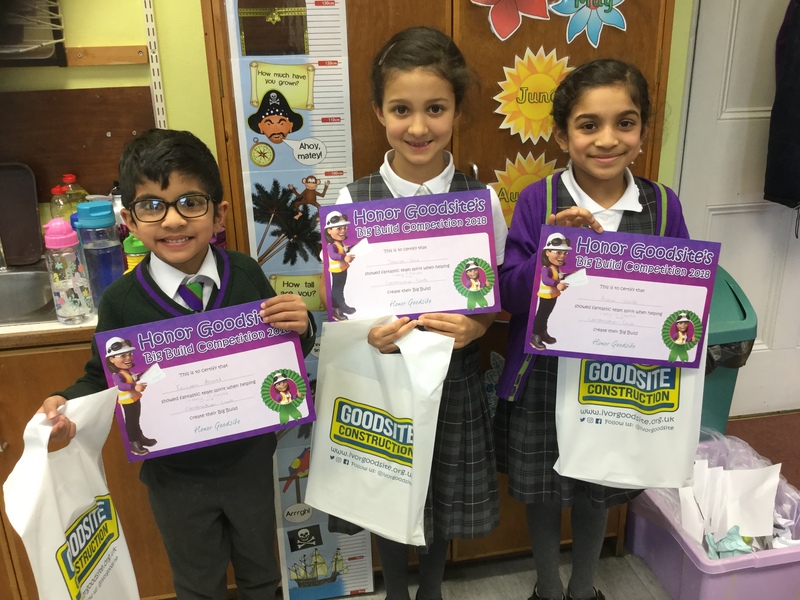 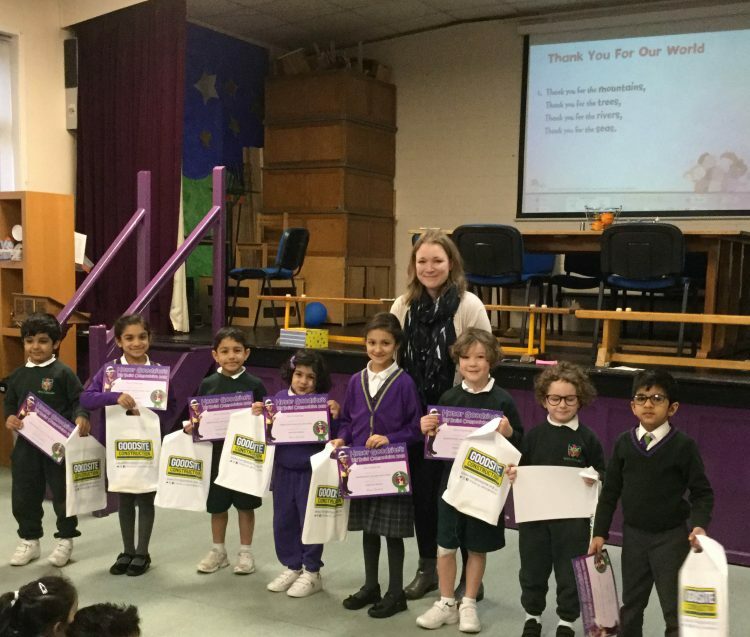 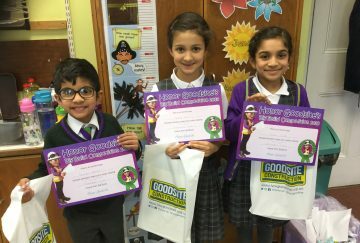 The children who took part in the Honor’s Big Build competition were really happy to receive their certificates and goody bags in Celebration Assembly this morning. 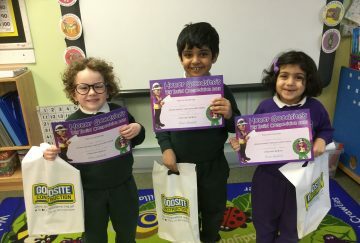 Their model of Blackpool Tower is featured in the brochure showing the winners and runner-up entries to the competition. 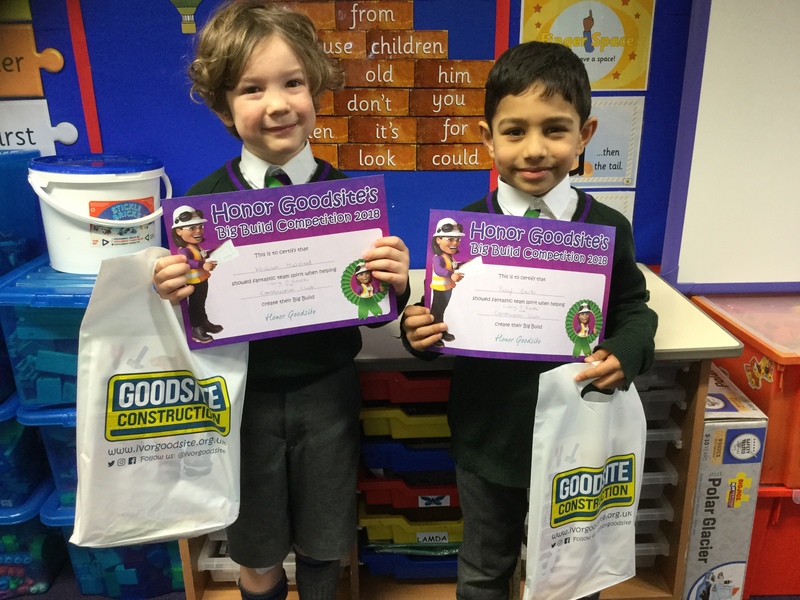 Thank you to Laing O’Rourke for helping us to take part in this exciting construction challenge. 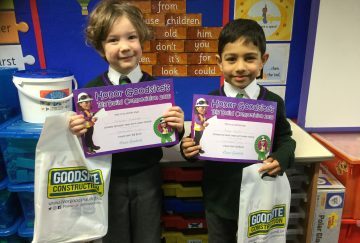 We are sure there are some future engineers in our midst at the Infant School!